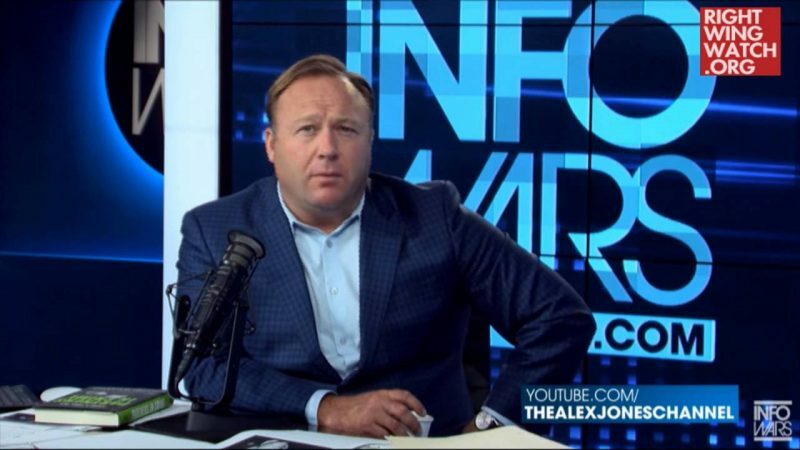 As Jared reported earlier today, Jerome Corsi, the Washington bureau chief for Alex Jones’ Infowars, who has spent hours online every day for the last several months “decoding” the cryptic message-board posts made by an anonymous figure known as “QAnon,” has declared that “Q” has been “compromised” and that his postings can no longer be trusted. Many fringe right-wing activists believe that QAnon was a high-level Trump administration official who has been leaking secret intelligence information to them via the anonymous message boards 4chan and 8chan and Corsi was among the most vocal proponents of the theory, having once even claimed that President Trump himself had directly ordered QAnon to release information. 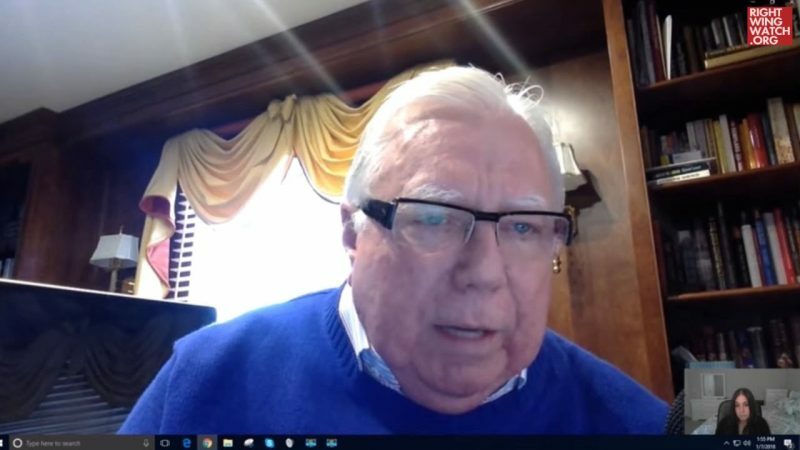 Recently, Corsi began to sour on QAnon and today he joined Jones on his radio program where Jones claimed that he had personally spoken with QAnon and had been told that the account had been compromised and should no longer be trusted.